Sarah Jessee has created 6 entries. Let the Festival begin! 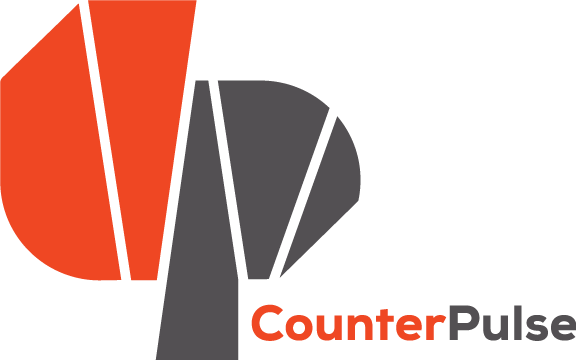 Last night, CounterPULSE opened its doors to Performing Diaspora artists and audience members — check out some of the audience’s reactions here! The Audience speaks up at the Performing Diaspora Works-in Progress showing! Performing Diaspora on the Airwaves!